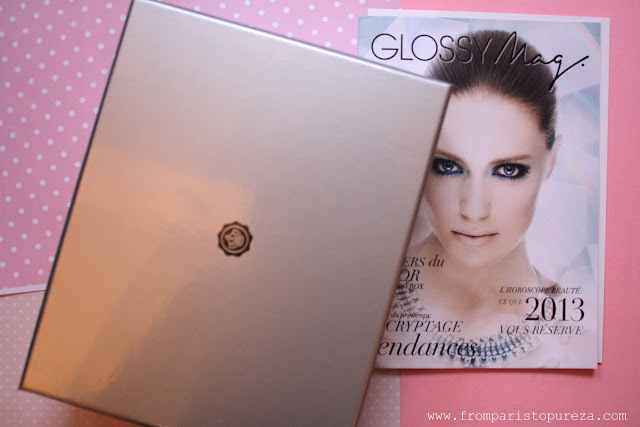 Yesterday I received 3 boxes and one of them is from Glossybox. There's always something about a package arriving at my doorstep, boxed and wrapped with a fancy ribbon that makes me feel like it's my birthday, once every month! Exciting! This month's box is in shiny silver and includes Mavala Nail Polish, Dove Hair Conditioner, Pink Blusher, Cosline Concealer, La Sultane de Saba Body Lotion in green tea, and two samples of Terry de Gunzburg perfume. 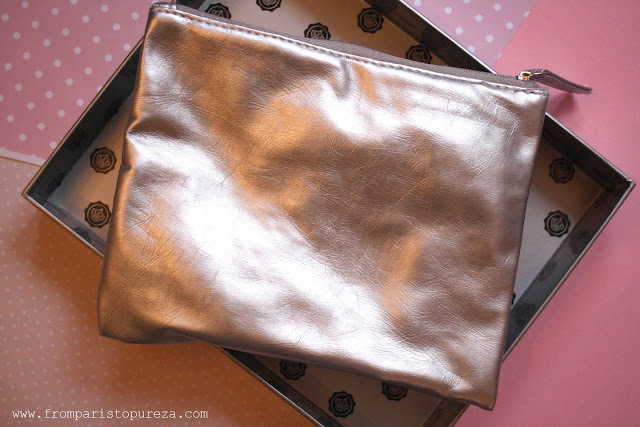 They also include a silver pouch and a hippie headband. It's a shining shimering splendid! What is the difference of a Glossybox to any other beauty box subscriptions? Glossybox includes every month 5 beauty samples from any of their featured brands, more on high-end and lux products, plus some bonus goodies. Products are some how customisable (but you cannot personally choose what products to be included), they'll send you products base on your personal profile. It is presented in a gorgeous box which is perfect to reuse as storage, the box itself is wonderful! And you, what's inside your December beauty box?